This is the place to find out what’s on and where. 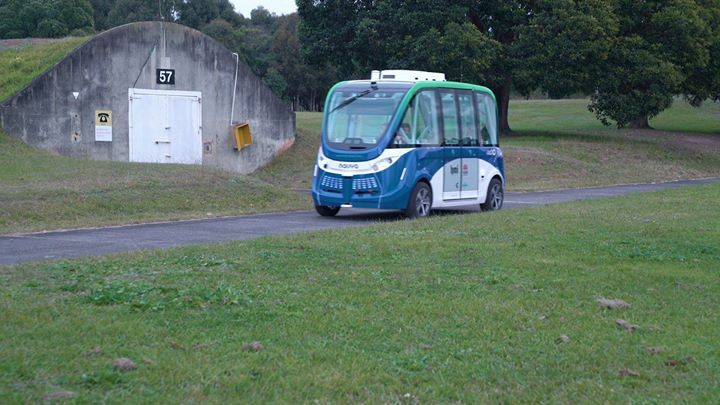 ICYMI: They see me rollin’…they hatin’…tryin’ to catch me driver-less… If you haven’t heard the news yet… the driverless shuttle is IN THE PARK! Copyright © 2019 Wentworth Point Community Central. All rights reserved.